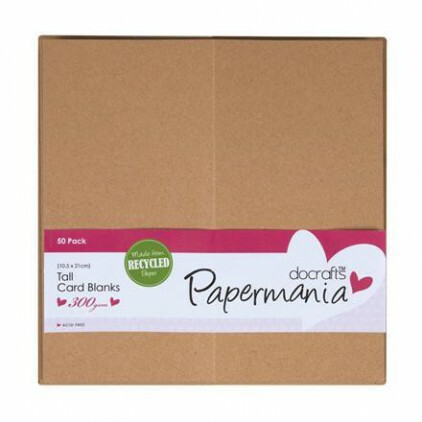 Anita's blank card (240g, in size A6) and envelope, Pack of 50, Cream. 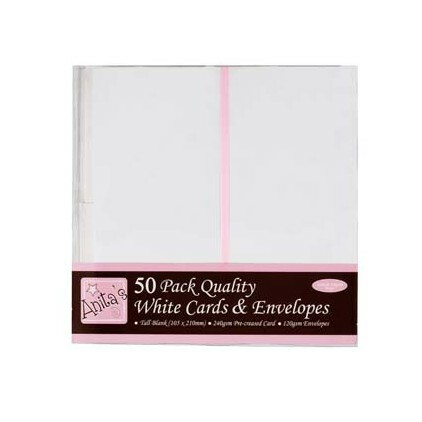 Anita's blank card (240g, DL, in size 10,5x21cm) and envelope, Pack of 50, white. 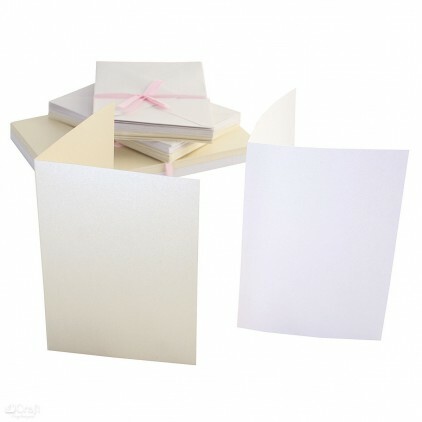 Anita's blank pearlescent card (250 g, A6, in size 14,5 x 10,5 cm) and envelope (120 g A6 in size 16 x 11 cm), Pack of 50, cream color. 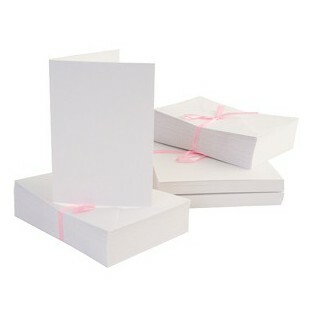 Anita's blank card (240 g, A5, in size 21,0 x 14,9 cm) and envelope (120 g A6 in size 21,5 x 15,5 cm). 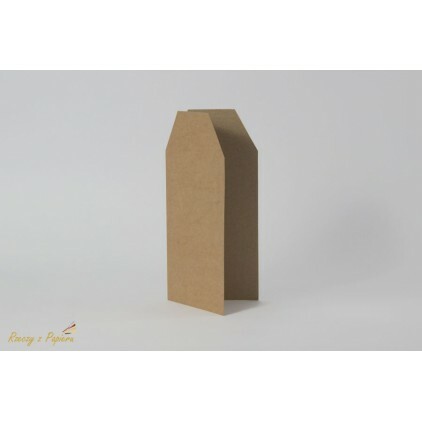 Pack of 25, cream color. 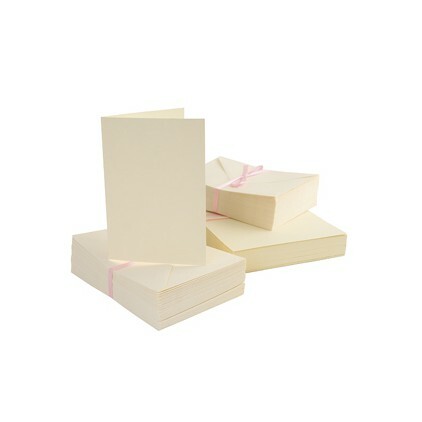 Anita's blank card (240 g, A5, in size 21,0 x 14,9 cm) and envelope (120 g A6 in size 21,5 x 15,5 cm). 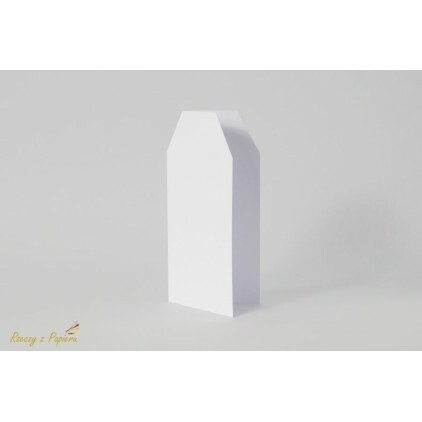 Pack of 25, white color. 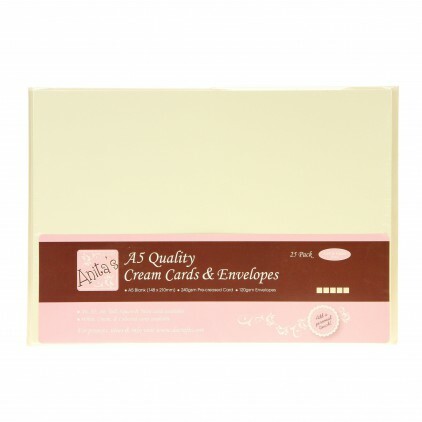 Anita's blank card (240g, DL, in size 10,5x21cm) and envelope, Pack of 50, cream.